2) Material: mild steel, 35C, 45C, SUS304, SUS316 . 4) coating : zinc plated , hot dipped , epoxy coating , dacromet coating or at customers' request . 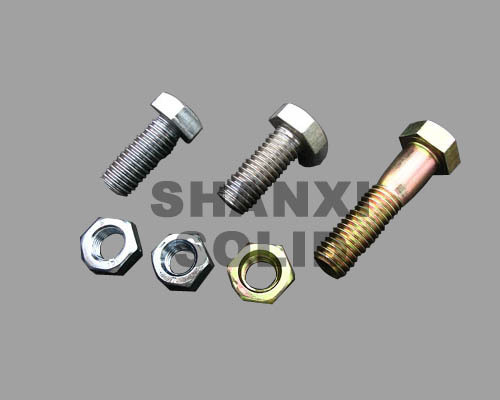 5) special bolts and nuts can be made according to customers' drawings or samples .